2 homes starting at $569,900! 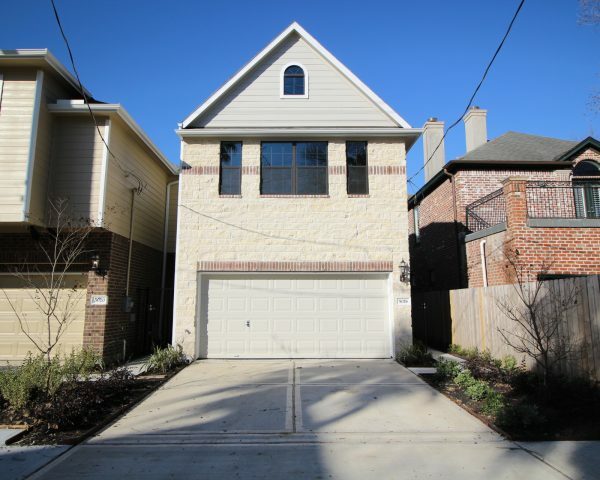 Sandcastle Homes offers new home buyers spacious Inner Loop Houston TX homes at Knox Street in Rice Military on Dickson St. 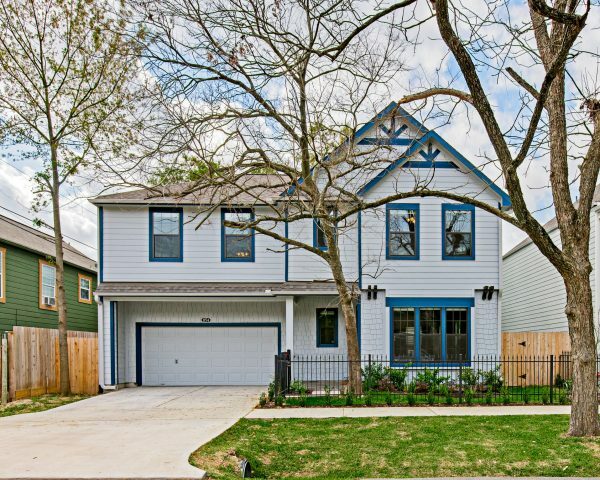 Enjoy being in close walking distance from restaurants, bars and retail shopping. 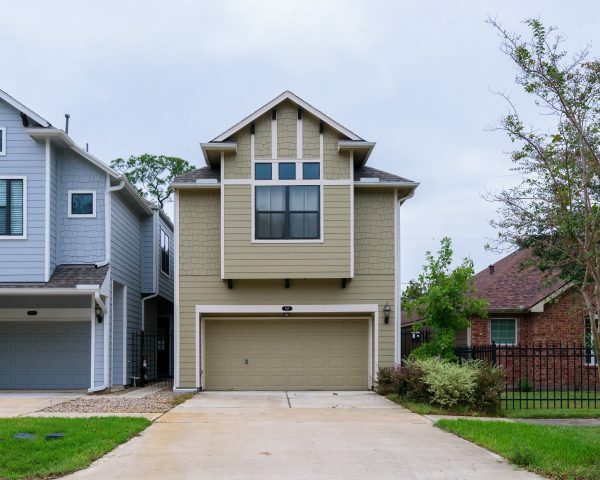 Contact Mike Taylor at 281.543.6360 today to inquire about available Inner Loop Houston TX homes at Rice Military on Dickson and Roy St.